I know I say it just about every week, but there were so many good projects last week, that I had a really hard time picking out what I wanted to share with all of you. But let's start with the Fan Favorite, shall we? 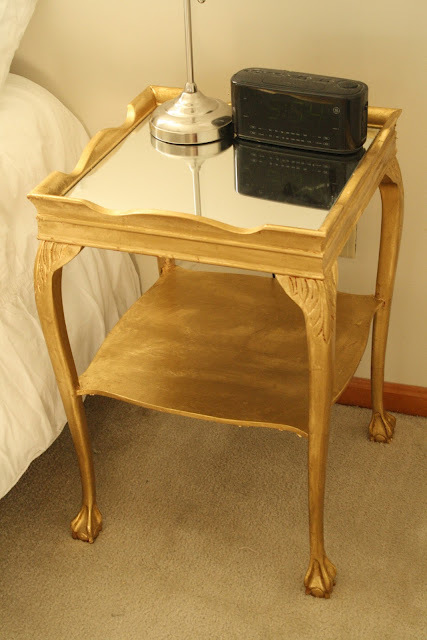 and Primitive and Proper's fabulous gold leaf nightstand shared the honors! First up, Hating Martha shared an amazing IKEA table redo. Love how she turned it into a custom-looking piece without spending a fortune! 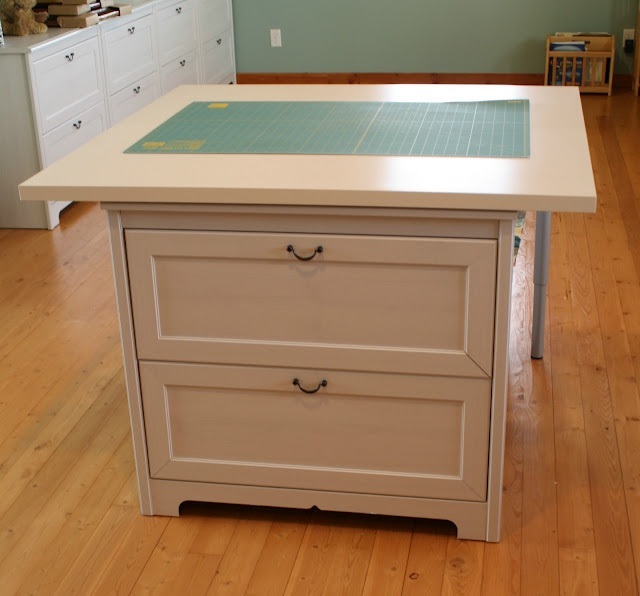 It's an IKEA week I guess, because my next pick is this DIY craft table made from random IKEA pieces by Willow Wisp Cottage. Very Clever. 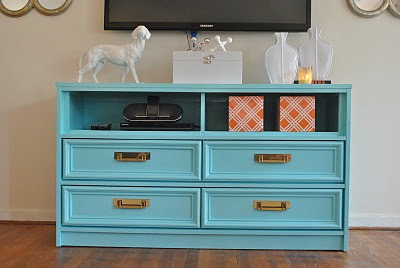 Crushing on this dresser rehab by La T Da...I'd love to do something similar when I move our TV to the living room! Last but certainly not least, I'm swooning over this AMAZING mudroom made from Craigslist finds shared by The Mindful Nest. I just love the colors, the details, heck...I love everything! Always a great party here! Thank you for hosting! thank you for hosting and thank you so much for the feature! :) i am in love with the mindful nest's mudroom- i love it all! Hey Wendy, thanks for another great party. Cassie's table is one of my favorites as well! Thanks so much for hosting! Mom just sent me the article where you were featured in Country Living...with the Blue Ribbon Blogger Awards...congrats on that. How cool!! Thanks Wendy for the party! It's been a little while since I joined in and am glad I was able to this week! Thanks so very much for hosting...have a wonderful weekend! 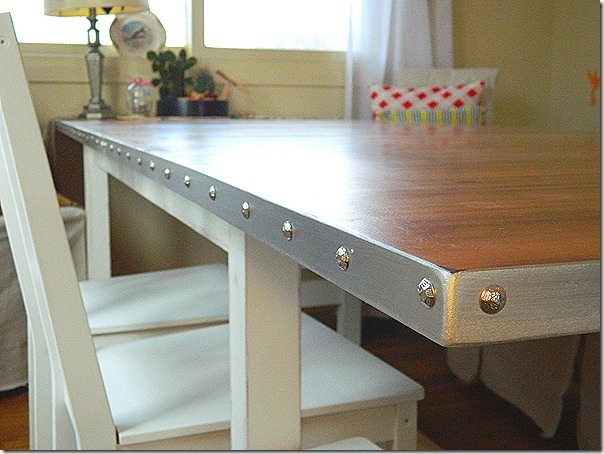 Thank you so much for featuring my Ikea craft table =) What a nice surprise!! Hi Wendy, thanks so much for hosting a great party I really appreciate it. Thanks so much for the feature...it's greatly appreciated! 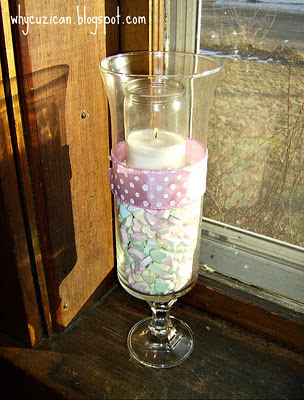 Thanks for hosting, I love stopping by and showing my goodies and seeing all the great things people do! I created and thoroughly tested a Cheap, Organic Facial Moisturizer that ends up only costing $0.75 per 2.5 oz (standard facial moisturizer size)! Those are savings to take to the bank! Have a great week! 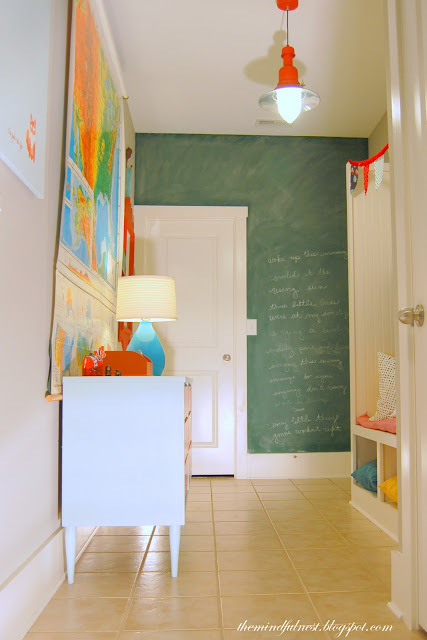 The mudroom transformation is so cheerful and thrifty. I just love it! Thanks so much for hosting. I'm now a follower! Thanks for hosting. Lots of posts to visit. Lots. Thanks for hosting...so many great ideas already! thank you for your sweet feature of my mudroom. Yours was one of the first blogs I ever read daily, so it is a nice surprise to see my room here! What a lot of wonderful ideas..